Choosing the right dog treats for your pet can be difficult. After all, dog treat quality and manufacturing ethics have come under scrutiny in recent years. Many dog owners struggle to find high quality treats that are also budget-friendly. Here, Zuke’s Mini Naturals Wild Rabbit Dog Treats will be reviewed. 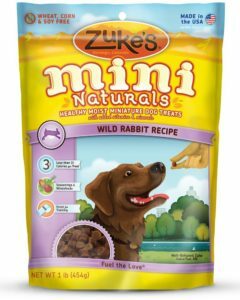 Zuke’s Mini Naturals Wild Rabbit Dog Treats (hereafter simply referred to as “Zuke’s”) are soft, miniature sized training treats that are made from real rabbit. 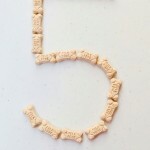 Each treat has only 3.5 calories, and they are free from common allergens such as corn, soy, and wheat. Better yet, these treats are manufactured in the United States. These Wild Rabbit treats are the perfect choice as a high-value reward when training breeds with strong prey drives, such as Beagles, Labrador Retrievers, and Bloodhounds. The scent of a favorite wild animal is far more enticing for most hunting dogs than peanut butter or chicken-flavored treats. The small size of Zuke’s training treats is also perfect for use with overweight dogs. At only 3.5 calories per treat – yet packed with big flavor – your dog will be satisfied when receiving a small meat-filled treat as opposed to a large cookie that contains filler ingredients. 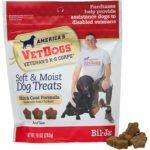 Dogs with food allergies also benefit from these treats. 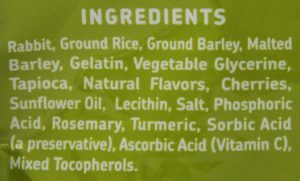 Besides wild rabbit (which is imported from New Zealand), other ingredients include ground barley, malted barley, gelatin, vegetable glycerin, tapioca, natural flavor, cherries, sunflower oil, lecithin, salt, phosphoric acid, rosemary, turmeric, sorbic acid, ascorbic acid, and mixed tocopherols. Dogs that have wheat, soy, or corn allergies can safely consume these treats. Besides training, these treats are also great for hiding around your home for your scent dog to find. Beagles especially enjoy “hunting” the rabbit scent out from behind couch pillows or tucked into shoes. There are few limitations to this product. 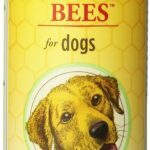 Since the company began selling dog treats in 1995, they have never experienced a product recall. In 2014, Nestle Purina Petcare acquired Zuke’s, which angered many long time customers. However, the founder of Zuke’s has maintained independent operations which has eased some of the fears from customers, given Purina’s recall history. There are few similar products on the market. Zuke’s also manufactures rabbit “links” that are larger sausage-like treats made from rabbit and apple. 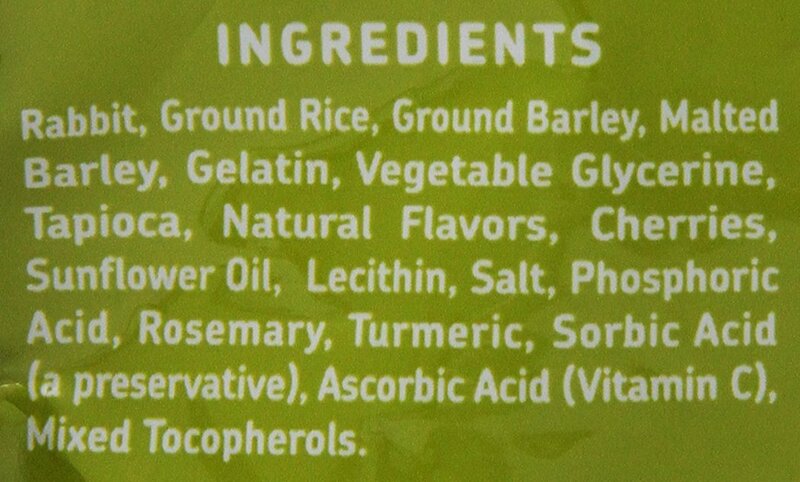 Other rabbit treats include Hare of the Dog, which is a jerky treat with rabbit listed as the only ingredient. Jones Natural Rabbit Chews are similar to Hare of the Dog, but contain rye flour and salt, as well. Perhaps the product most similar to Zuke’s is Herbsmith Smiling Dog Freeze Dried treats, which are snack-sized portions (albeit freeze-dried) that contain rabbit, duck, broccoli, and cranberry. 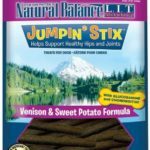 In comparison to the treats listed above, Zuke’s Mini Naturals Wild Rabbit Dog Treats are most cost effective and can be found in most pet stores. Ultimately, Zuke’s Mini Naturals Wild Rabbit Dog Treats are a great, low-calorie way to provide your pet with a high-value reward. Their small size and low-calorie content makes them perfect for training or hiding around the house. The nonexistent recall history also makes these treats a safe choice for consumers.